Jewellery retailers in Hull are gearing up for a Christmas trading as the UK City of Culture. Over the last 12 months, the UK City of Culture title has boosted business in the area, after a bleak season preparing the city for it. While businesses were excited to secure the prestigious title, the city was not ready for it, and as a result it became a construction site for the last six months of 2016 – something which made Christmas last year a “write off” for jewellers in the area. Roads were blocked, getting in and out of the city was a nightmare, and in the end businesses were deeply affected, with some independent retailers – not jewellers – closing down. Berry’s Jewellers was in an unfortunate location when it came to being affected by the work taking place. 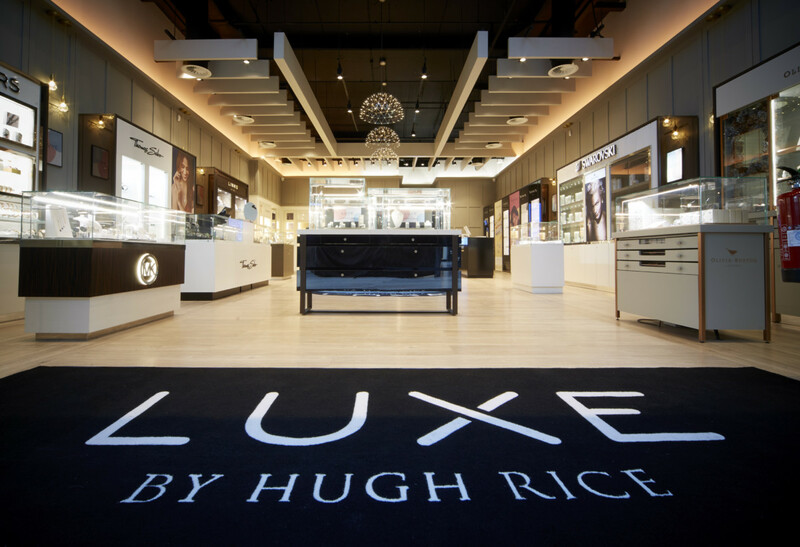 A lot of the changes were happening right outside its store window, with shoppers having to follow a one way system and browse over an eight foot gap to view the retailer’s luxury jewellery offering. 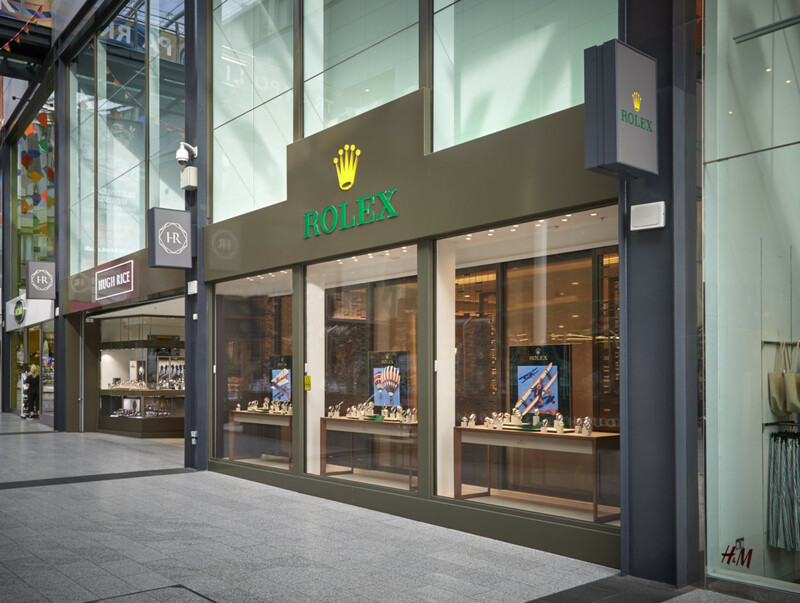 For many jewellers the major problem was lack of footfall — something businesses rely heavily on during the Christmas trading period. In fact, things got so bad that one jeweller told Professional Jeweller that even they ventured into the city once to do some Christmas shopping and didn’t return again because it was too stressful. 2017 presented a completely different year for the retailers though. While footfall is still not what it used to be, the city’s jewellers are confident locals will return to Hull this Christmas, with visitors in toe. 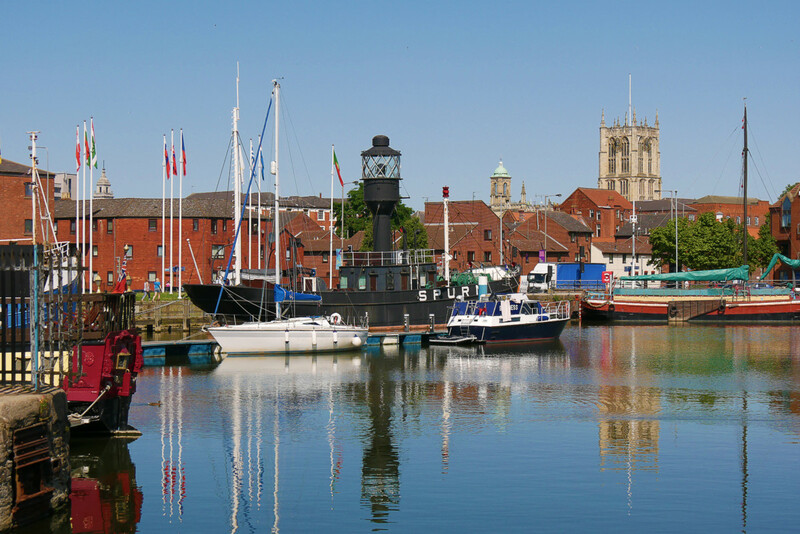 After all, December marks the end of Hull’s tenure as the City of Culture, so the festive season offers the perfect opportunity to see what all the buzz has been about. 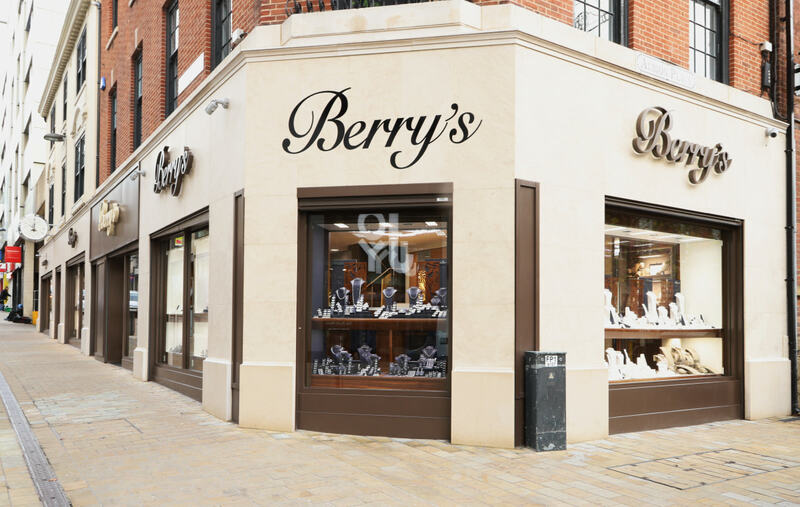 For Berry’s Jewellers, the retailer now has a great view from its windows again, and 12 months on its able to see that the transformation was just what Hull needed in order to make businesses survive the strains being placed on the UK high street. It has been revealed the City of Culture boosted the local economy in Hull by an estimated £60m in the first six months.